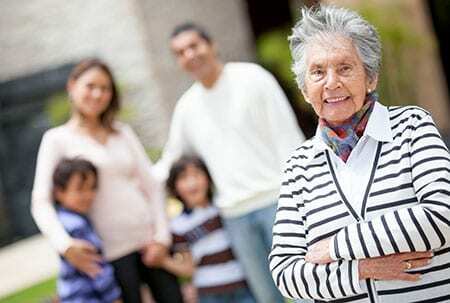 In conjunction with Tunstall Emergency Response, many care homes and housing authorities in Ireland have developed a technology platform in their premises with telecare sensors fitted according to the individual needs of each resident. Quick and timely alerts to incidents gives tremendous improvements to the health and safety of residents and removes the need for too many intrusive “just in case” checks. Residents can have all the freedom and independence they expect, with personalised support when they need it, even out of hours.